NTG started to develop Ion Beam Figuring plants in 1991 for the nanometer precise correction of surface errors, when only a few people in the world talked about Nanotechnology. 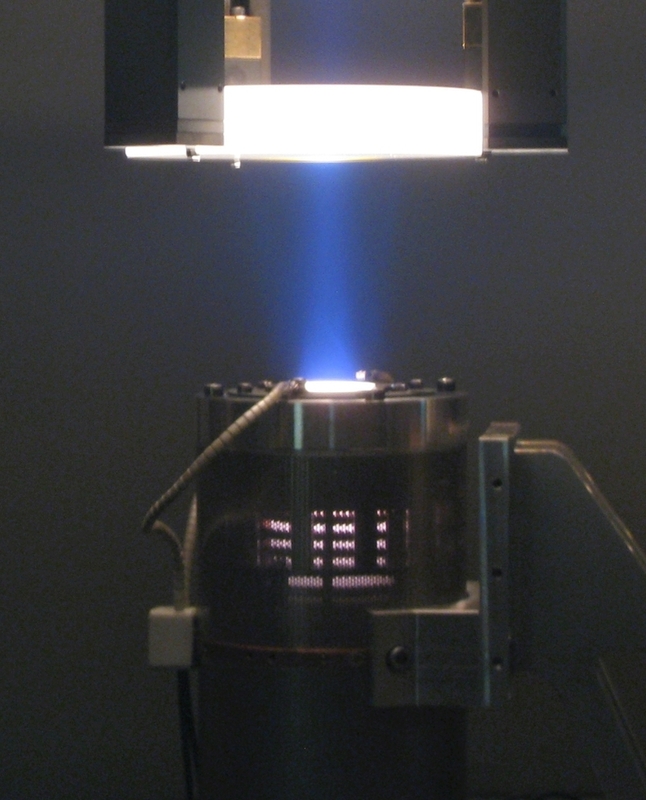 IBF(Ion Beam Figuring)-technology is needed when the required quality of the surface can not be achieved by using conventional polishing techniques. Our Customers are the world leader in fabrication of high performance optics. Whereas in the past the use of technology was limited in producing stepper objectives for the semiconductor industry recently we recognize a growing demand of this technology even in the traditional optic industry. Pattern transfers into hard materials (glass, …) are more and more of increasing importance. Also in this field NTG can provide a wide spectrum of solutions and Reactive Etching plants. 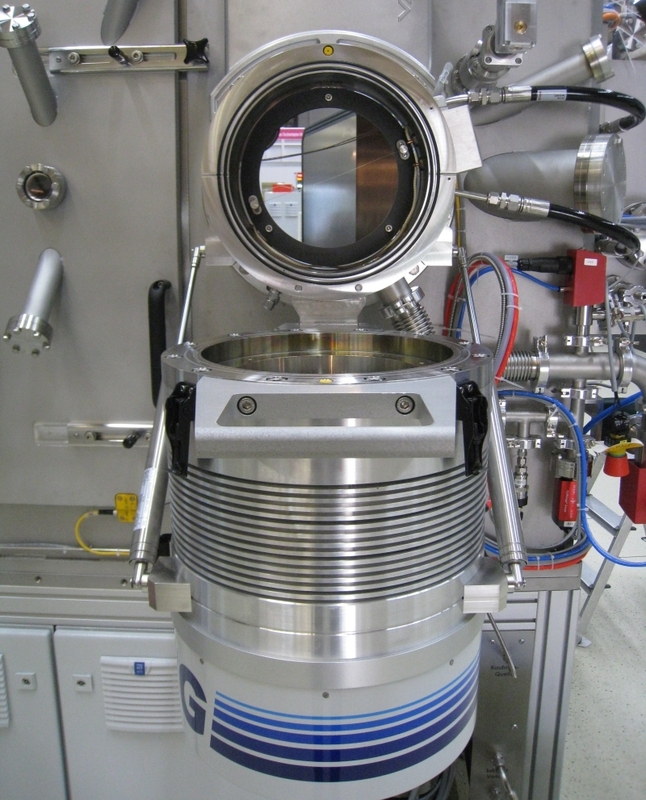 Additionally to the complete Ion Beam Etching and Figuring plants NTG also provides a wide range of accessories for IBF and R-IBE plants such as grid systems, work piece holders, loading and turning devices, sensors,….